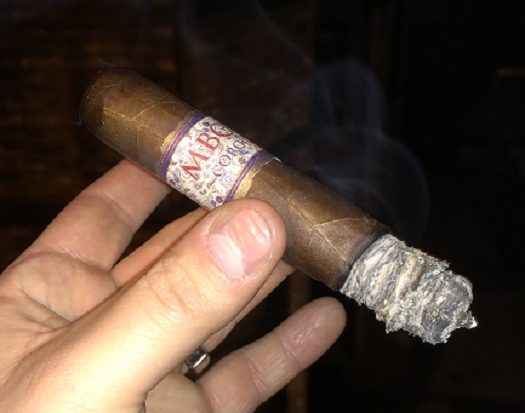 As we reported a couple weeks ago, MBombay recently announced a new five-count sampler pack that retails for $45. This pack is the only way to get the new Classic Torpedo (full review forthcoming from StogieGuys.com). Not to be overlooked is the Corojo Oscuro Robusto (4.5 x 50), a dark, Ecuadorian-wrapped beauty that retails for about $7. This well-constructed smoke burns well, draws smoothly, and boasts admirable balance. The flavor is thick and leathery with notes of espresso, dark chocolate, nougat, roasted cashew, and red pepper.